Mond 0X liked the chapter '...' from 'Chico de ojos cafés '. 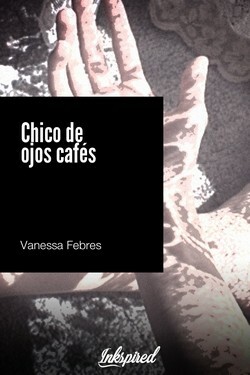 Vanessa Febres published a new chapter '...' from the story 'Chico de ojos cafés '. 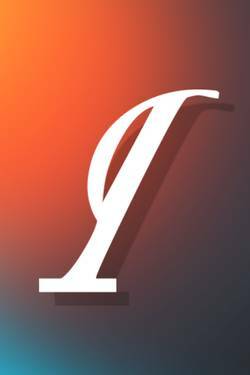 Chico de ojos cafés 's cover picture was updated. Chico de ojos cafés has been marked as completed.